The day-to-day challenges of life can leave us frazzled, stressed, and beat. It is important to take time to unwind and recharge. What better way to do that than pampering yourself with at-home beauty treatments. At-home treatments provide an economical and budget-friendly way to #treatyoself, and you can avoid the extra background noise and wait times for service providers that sometimes comes with going out for spa treatments or other appointments (and frankly, can create additional stress). Today, as you complete your 30-day self-care challenge, pamper yourself with soothing and relaxing at-home spa and/or beauty treatments. Some ideas include taking a bath, giving yourself a facial, exfoliating with lip or body scrubs, polishing your nails or giving yourself a mani/pedi, taking a foot bath or using a mask for your hands and feet, or giving your skin a little extra love with body and essential oils. 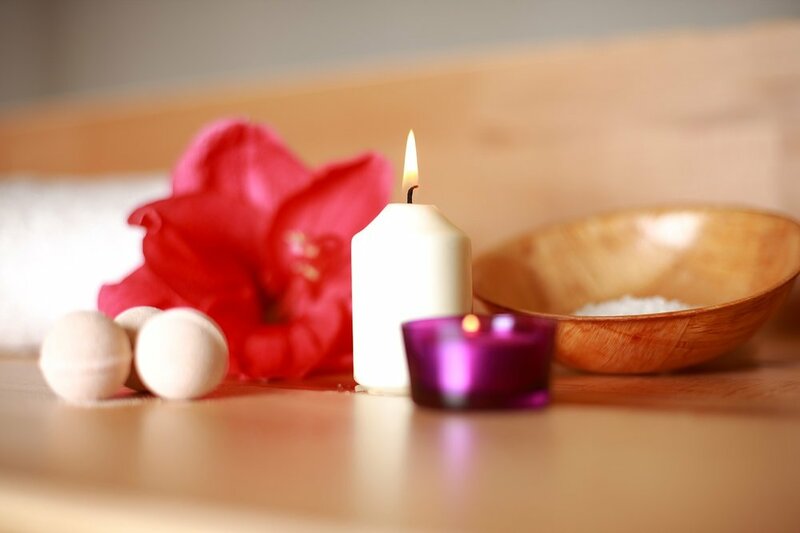 Set the mood by lighting candles or starting an aromatheraphy diffuser, and playing soft music. As for the products, consider making your own scrubs and soaks using items found in your home.